The new resource for venues, Venue Lust, asked me to write an article for them about searching for the perfect venue and I wanted to share it. 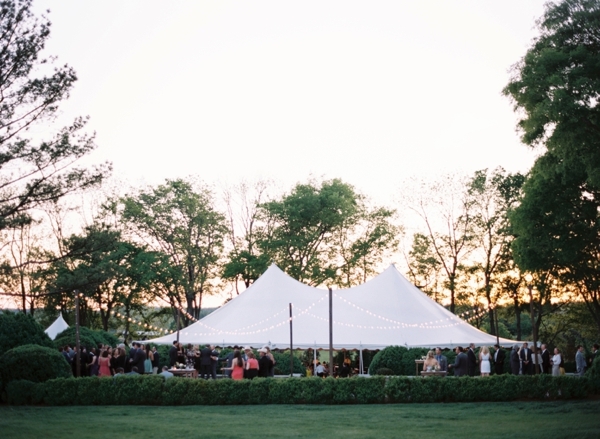 When you’re looking for the perfect wedding venue, forgetting to ask an important question could mean you’ve ended up with a venue that’s missing a key element or that your unpleasantly surprised down the road. As a wedding planner, I help my clients ask these important questions when searching for venues as well as taking in all the aesthetic possibilities. 2. How many people can the space hold? 3. What is the fee for renting the space & what does this fee include/what is excluded from this fee? 4. How many hours does the rental fee include and what is the rate each additional hour? 5. Can I use any vendor or do you have a list of preferred vendors? 6. When can I begin set up on my wedding day? 7. Are there any restrictions on use of the space, photography/videography, noise? 8. Do I need to get insurance or any permits for the wedding? 9. How many parking spots are available for guests and can we rent additional parking if needed? 10. How much is the deposit, when is the balance due, and what forms of payment do you take? When touring venues, make sure to visit the ladies room so you can see what the restroom facilities are like. Also, depending on the weather and the time of year you’re getting married, you’ll want to know if there’s heat or air available in the space. Additionally, most wedding venues will come with ample power for all your needs, but that’s not a given. So be sure to ask about the power they provide and if it’s likely you’ll need to rent a generator. Above all, choosing the right venue for your big day is a gut decision. I tell clients that they should weigh all the pros against the cons, but ultimately, pick what feels right. It’s a day you’re going to remember forever! 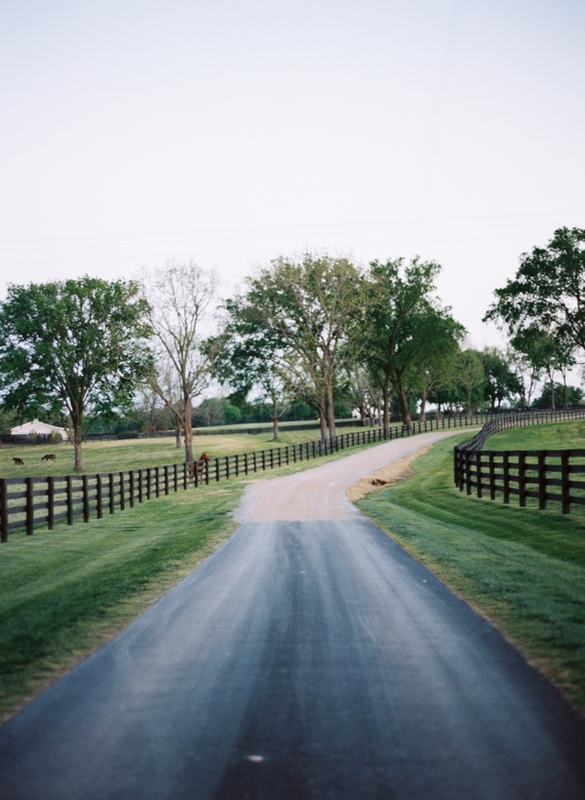 Photos by Austin Gros from a spring wedding on a horse farm.